Relieve the stress in your everyday life and reveal your glow with an aromatic and sensory remedy for your hair, body and mind. 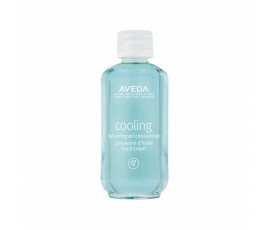 Aveda Composition Oils line offers certified organic products that are characterized by a blend of nourishing oils. All these products express a deep love and respect for our Earth. Try a drop and enjoy an unforgettable moment of relax. Sourced from the warm and dry regions in North and South America, Jojoba Oil (which is very close to skin’s own oil) is the main ingredient of this amazing product line. Enriched with nourishing plant-derived oils and powerful aromas, Aveda Composition Oils is perfect for your body and scalp care.